Why A Broken Screen Does Not Mean A Completely Damaged Phone? Unveiling The Dazzling Features Of The Most Awaited Samsung GalaxyS7! 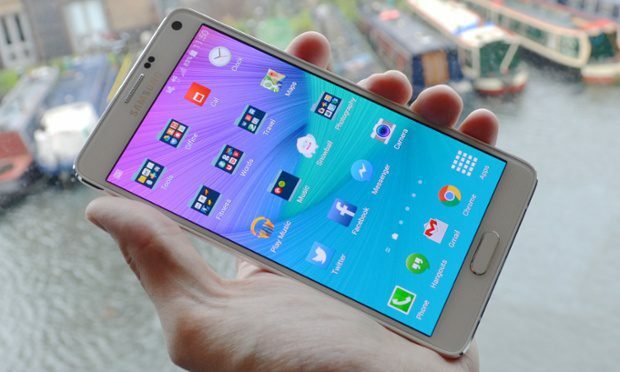 Samsung Galaxy Note 5: Are You Expecting Right? VPN, also known as Virtual Private Network, helps you to connect to the private network through public networks like Internet.